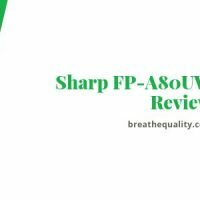 Sharp is a giant in electronic appliances for more than 100 years. 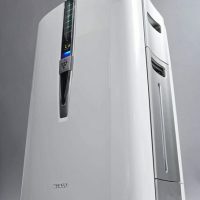 Even in the air purification area, the Japanese brand still proves to be one of the most innovative names in the world. 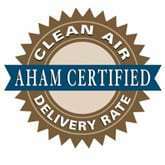 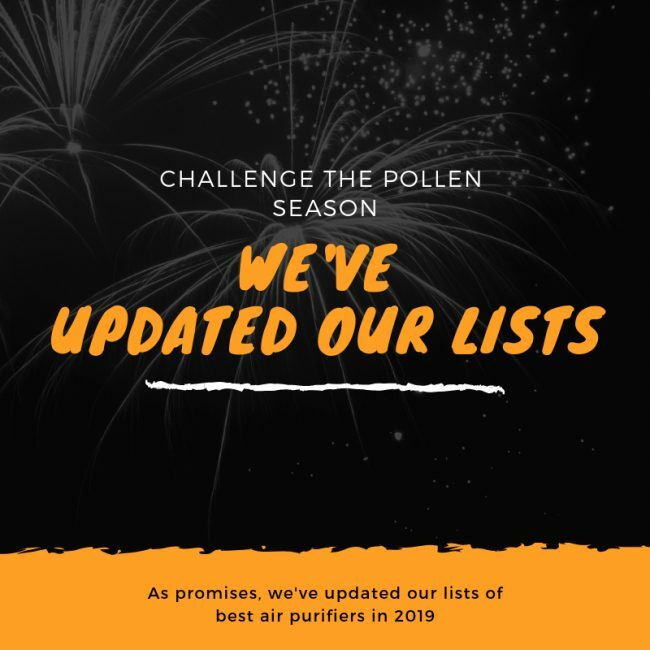 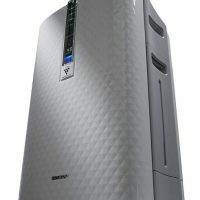 Their air purifiers make use of the unique Plasmacluster Technology, and some are having the Humidifier function to help you avoid the dry skin. 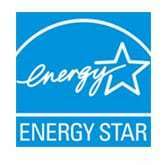 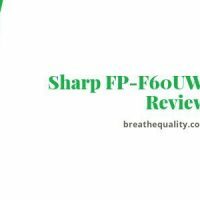 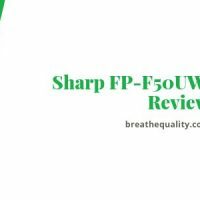 Up until now, the best air purifiers of this company are the Sharp KC-860U, Sharp KC-850U and Sharp FP-A80UW.